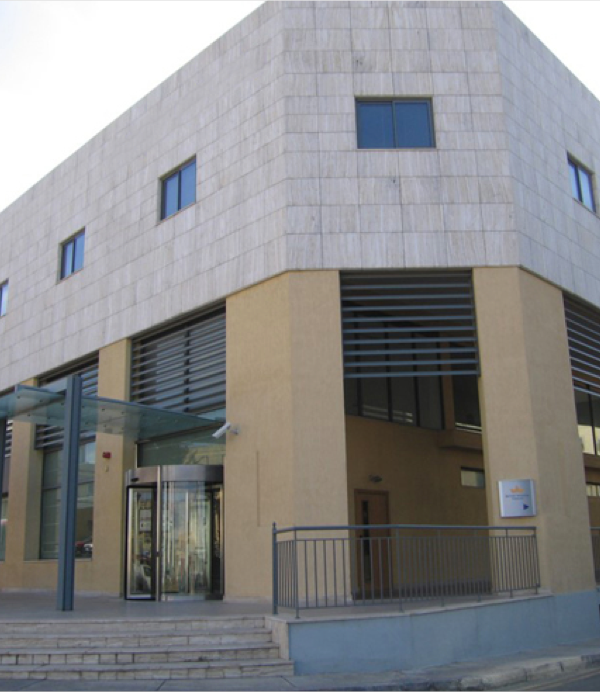 This purpose-built complex, located on the outskirts of Qormi, provides 8,000 square metres of top-quality office space. Situated just off the Island’s main dual carriageway, the airport, Valletta and the Island’s central residential areas are all within a 10-minute drive. The frame structure of the complex’s construction offers great flexibility with layouts being configured and finished to tenants’ requirements. Prestigious tenants of the block to-date include HSBC, PriceWaterhouseCoopers.